It's Chelsea: Spring/Summer time essentials! We have finally entered Spring here in the UK (just about) and Summer is just around the corner! So I thought I would talk about a few things that I will be getting out in the Summer and hopefully inspire you to, too! 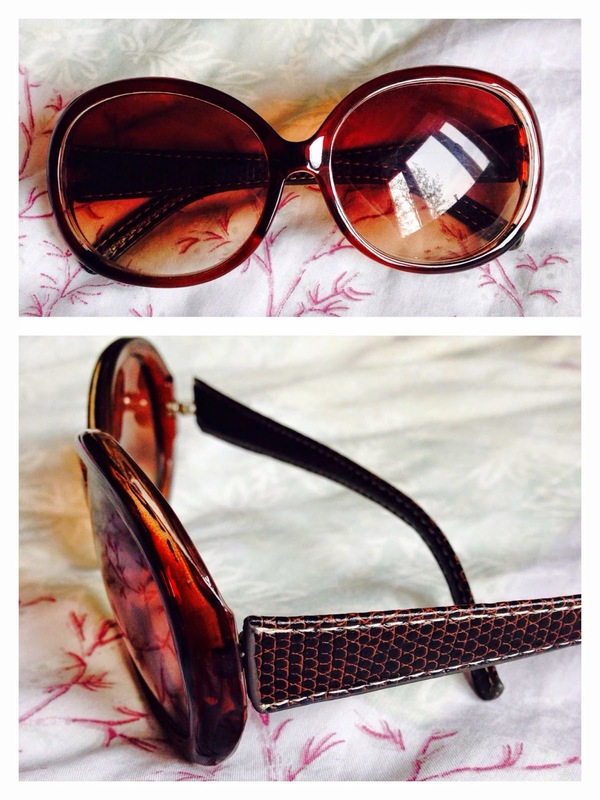 Unfortunately, I got these sunglasses years ago so wasn't able to find the link for you. But there are a lot of similar ones out there at the moment with massive lenses :). What I love about this is that, instead of a normal plastic side, it has leather sides which makes it a bit different. Everyone needs a pair of sunglasses in the summer and don't forget to invest in one that will actually protect your eyes from the sun. This stuff is actually amazing! 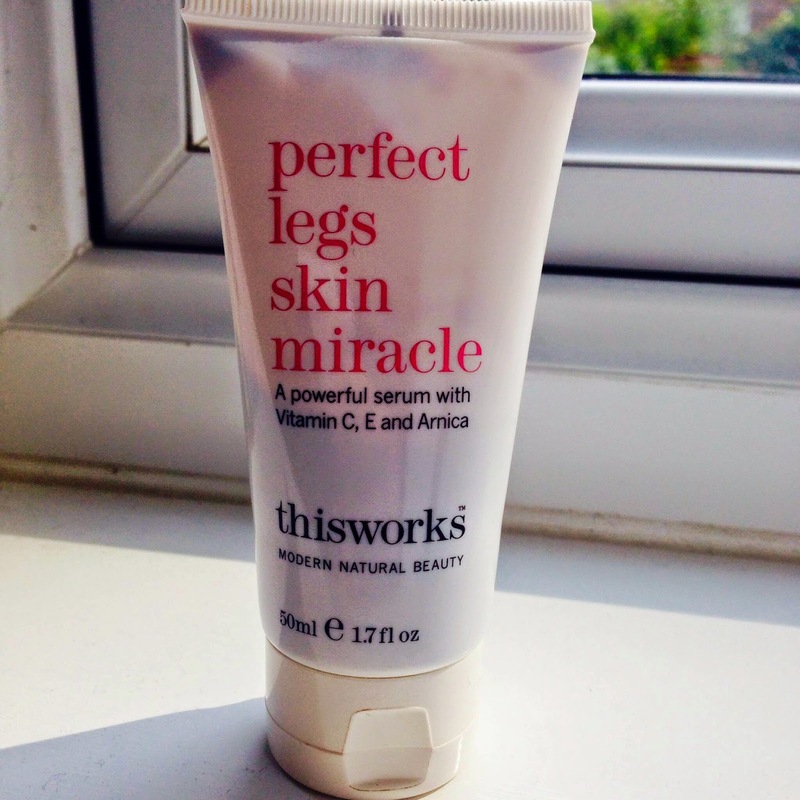 I use this at the beginning of Spring/Summer as my legs have been in hibernation for a good few months and are likely to be looking quite pasty... I apply a pea-sized blob on each leg and rub it in and it evens out the skintone on your legs like it has been airbrushed on photoshop! Who wouldn't want that?! Even with a tan, you could probably apply some on to even out odd patchy tan marks. 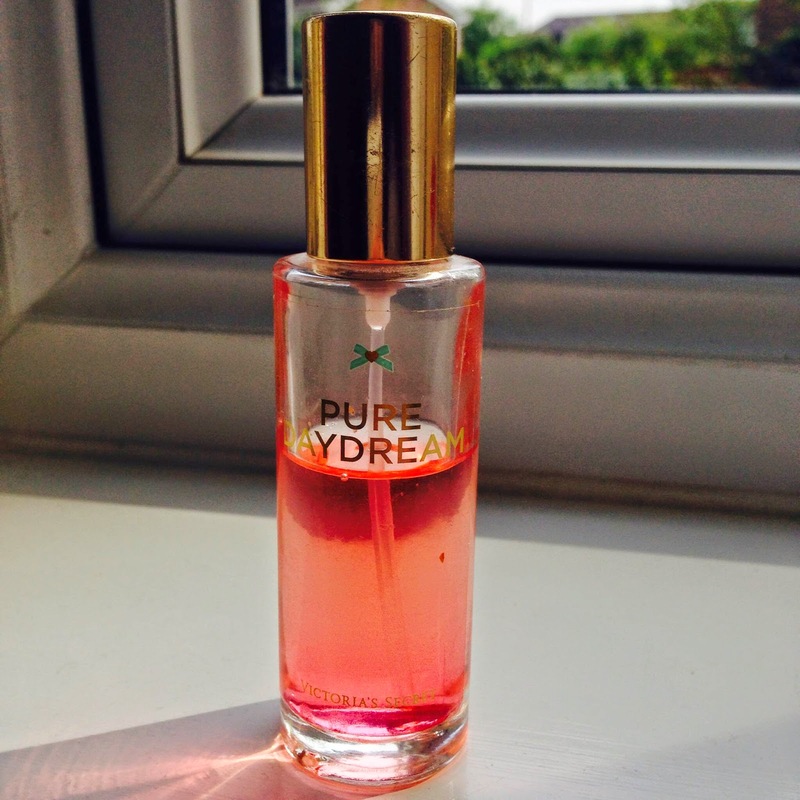 If you aren't one for sweet scents, then this one might not be for you! It is very sweet but is slightly floral too. It just smells amazing and reminds me of Summer. I got it in the small size so I could pop it into my bag to top-up the scent throughout the day as it does wear off after a few hours I find! But at under £10, it's not unreasonable. I bought this towards the end of last year and still have over half left! As you get gradually more and more tan during the Summer, you obviously want your face to match up to that too! 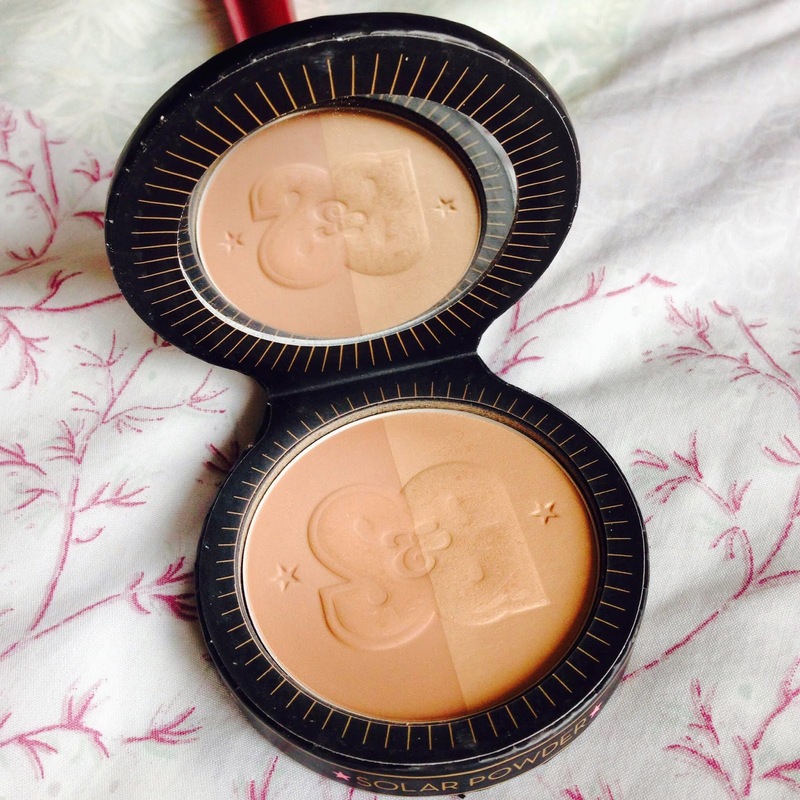 This bronzer/highlighter gives a gorgeous finish to your skin and makes you look sunkissed, healthy and glowing. You can use the bronzer side to contour your face or you can just use the highlighter to sweep the top of your cheek bones and nose to create a nice glow to your face. It is a "no effort" product where you can just sweep it on and head out the door in minutes! 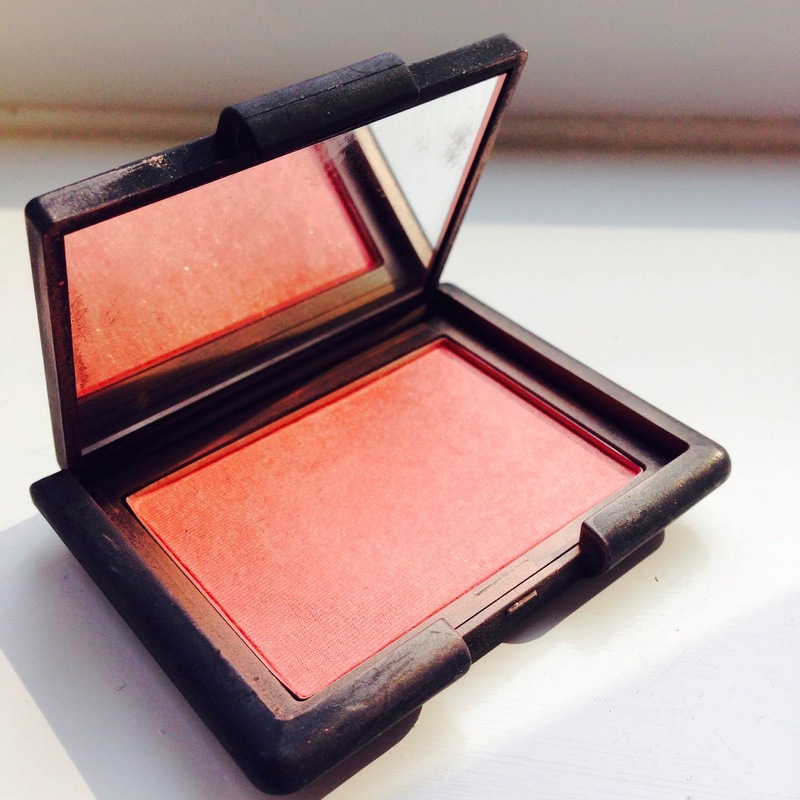 If you're like me and don't fancy wearing too much makeup in the Summer, this blush makes you glow but looks so natural at the same time. It is another "no effort" product where I can just blend it onto my cheeks and it makes me look healthy. If you don't fancy spending £20 on a blush then check out Natural Collection's blush in Peach Melba which is only £1.99! This also gives a very natural peachy glow which is perfect when you have a tan. I apologise that the photo has made the lipstick look a lot more red than it actually is! The photo of the swatch is a more accurate colour - a peach corally colour. I haven't been brave enough to actually apply an opaque coat of this onto my lips yet. Instead, I've been dabbing it on my lips and then patting it with my fingers to create a more toned down coral lip. 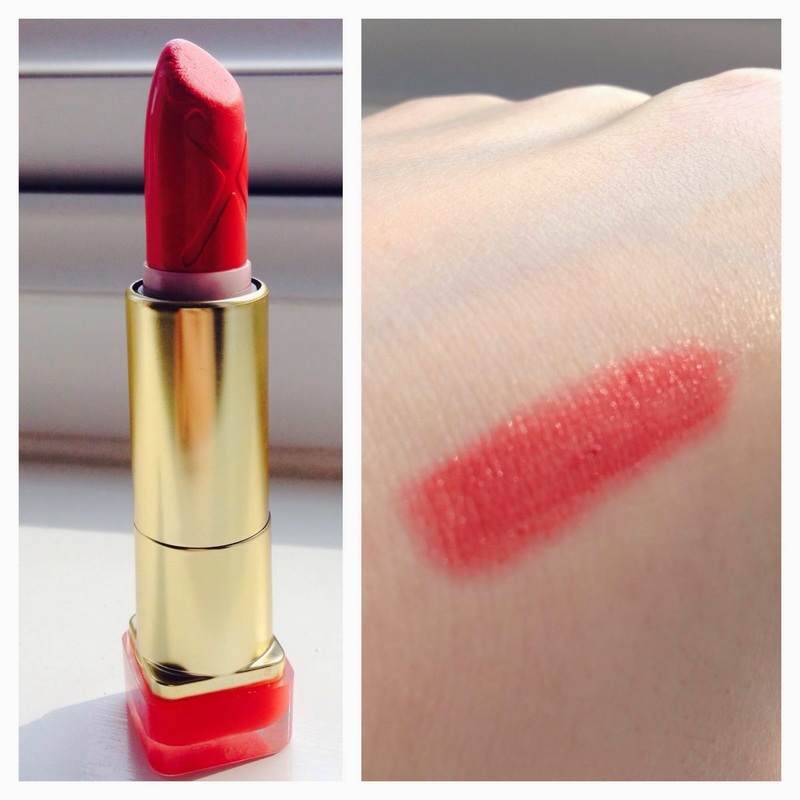 You can see my previous post about Spring lips where I talk about this in more detail. With festival season coming up, a small colourful bag is essential! 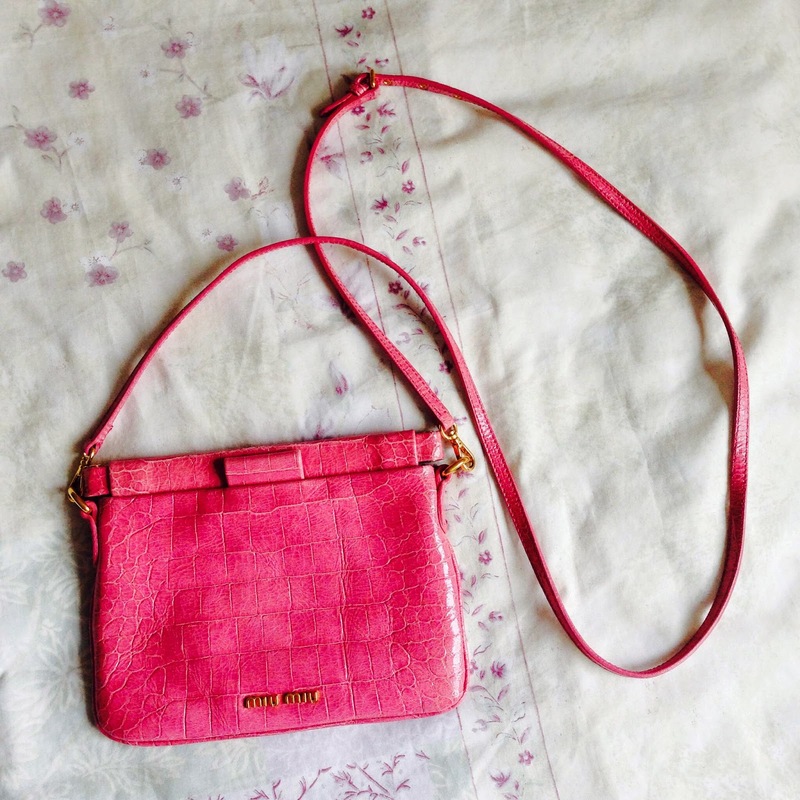 It doesn't have to be designer, any bold coloured bag will do! Plus, you don't want to be lugging around a massive bag in the heat. I know it's hard, but try and pack lightly when you go out! Who else ends up putting things in their bag that they "might" need, and then never end up using it? I'm definitely guilty of that - so try and bring just the essentials. The pink purse looks so neat. How much was it in Hong Kong? 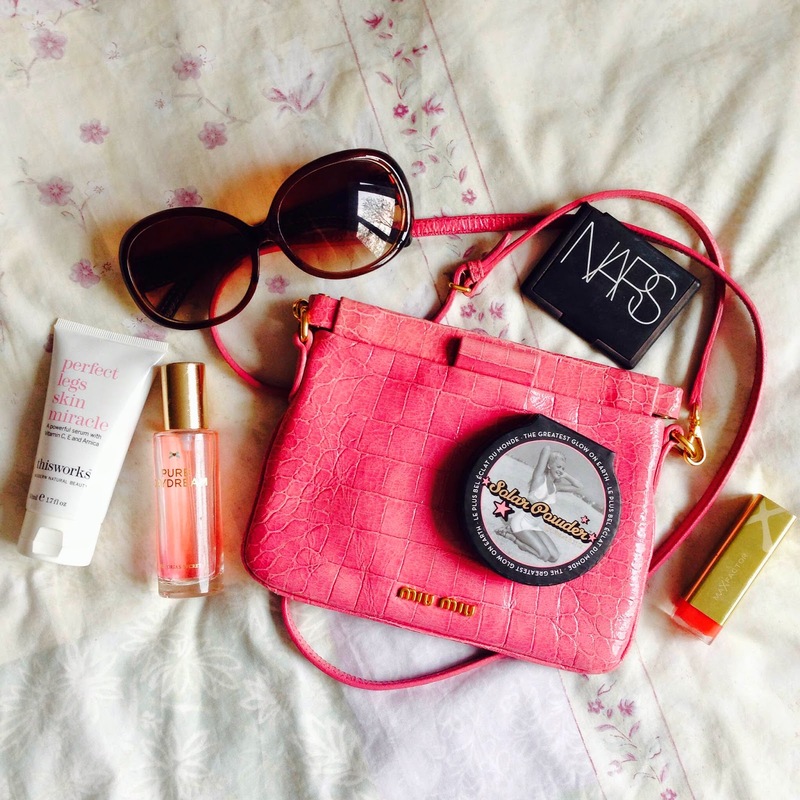 I love to travel and Hong Kong seems like a nice shopping place to get beauty and fashion finds like these.